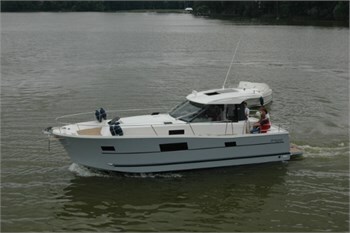 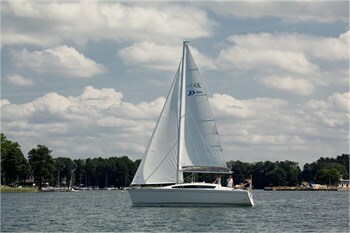 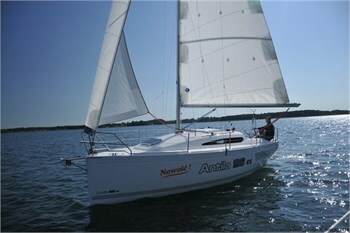 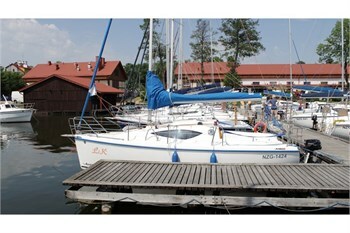 Charter is a popular yachting recreation activity in the area of Mazurian Lake District. 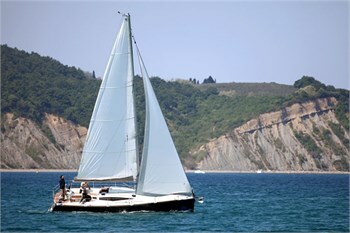 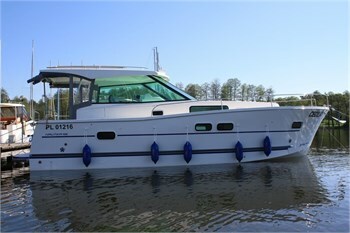 In Mazurian Lake District you can charter a yacht of any length or class to get a Yacht charter holiday in this region. 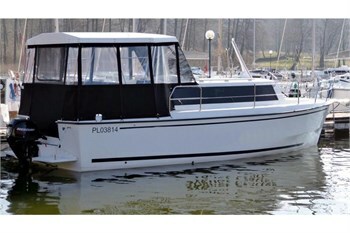 Mazurian Lake District have a nice atmosphere, varied coast and friendliness of local inhabitants will make it to your favourite Yacht charter region. 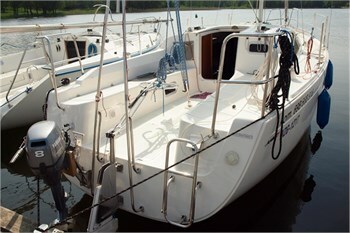 We will help you to find an appropriate yacht for your Yacht charter charter vacation in the area of Mazurian Lake District! 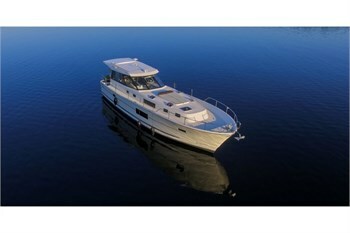 Please contact us to get a charter offer forMazurian Lake District area.